Property is located just west of the City of Maricopa. 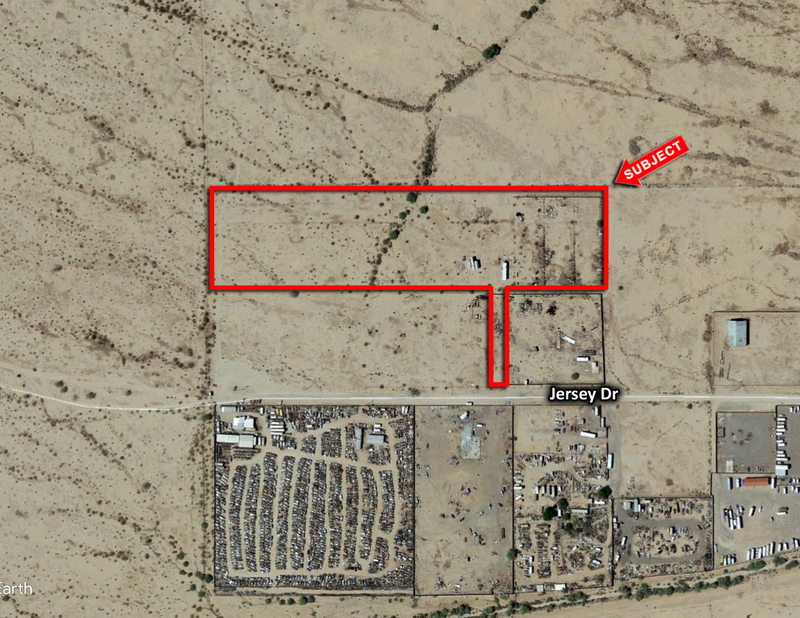 Property is zoned CI-2 in Pinal County and allows for a variety of uses (Auto Wrecking, Service Yards, Storage, Manufacturing, and more). This is a rare Heavy Industrial zoned gem.